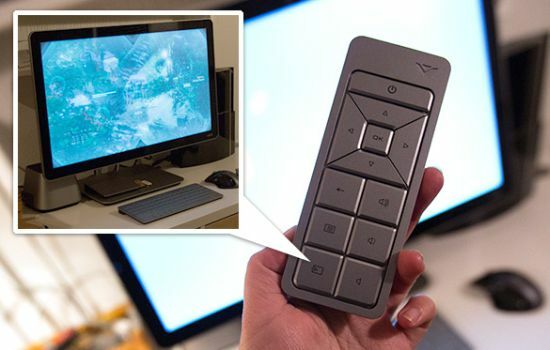 Presenting an all-in-one super touch screen, the “All-In-One Touch PC” from VIZIO is a utility system that uses Windows 8 to lets you brows the net, while being a widescreen TV to watch your favorite movies and shows. 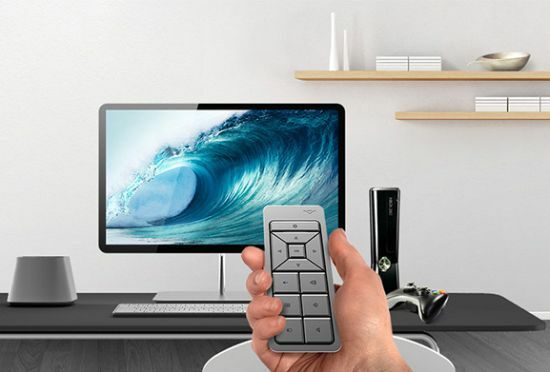 Turning the PC’s HDMI ports into a TV at the push of a remote button, the multifunctional PC let you plug your DirecTV receiver, PS3, Co-Star and so on to entertain you. The best part of the system is that it doesn’t turns off the computer even when you flip it over to use as a television. So you could turn the system back to resume your work on the computer. 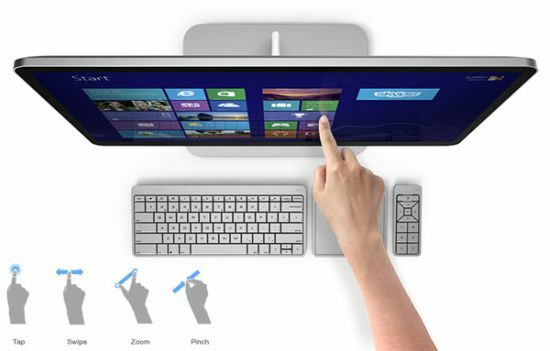 Featuring different ports, ranging from SD car slot to USB 3.0 to eSATA, Ethernet, Headphones, Power, and 2 HDMIs, the 27” All-In-One Touch PC comes with a wireless keyboard, touchpad and remote control to enhance the experience of the user. 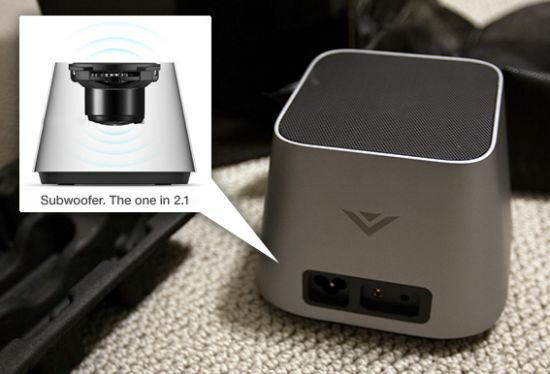 Presenting the upward facing 6W subwoofer for 2.1 surround sound, together with two speakers at the base of the computer, the sleek system “lets you show content from other HDMI sources on its display without booting up” with the source button on the remote.